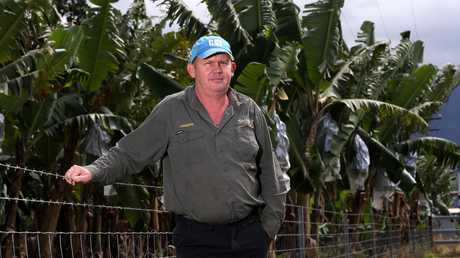 FAR North Queensland banana growers and industry leaders have pulled off “one of the world’s most successful containment strategies” since being faced with the devastating Panama disease tropical race 4. This month marks four years since the invasive disease was first detected in the region. Since then three farms have been infected. Minister for Agricultural Industry Development and Fisheries Mark Furner said the combined efforts of industry, government, and research bodies working together was largely to credit for helping contain the spread. He said compliance officers had also worked closely with the affected farms. “Right from the first detection in March 2015, government and industry collaborated to ensure world’s best practice in the management of TR4 to support our growers and protect the region’s $600 million industry,” he said. 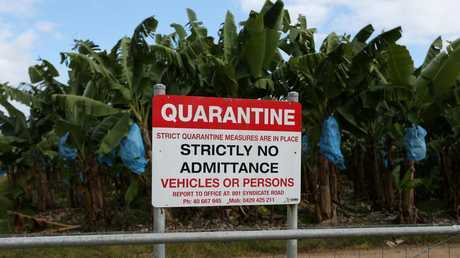 While the disease has been contained to three properties to date, Mr Furner said “there is absolutely no room for complacency”. “Panama TR4 is a really difficult disease to manage,” he said. “There is no cure and the disease can be easily spread in contaminated soil and water and in infected planting material. 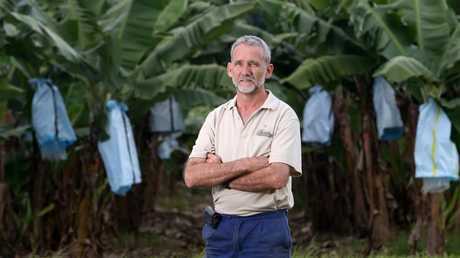 Australian Banana Growers’ Council chairman Stephen Lowe said one tiny speck of contaminated soil on a shoe or vehicle could be enough to carry the infection. “At the end of the day, it’s simple – if you don’t get permission, don’t enter (a banana property),” he said. When is the latest snowfall for these major US cities?